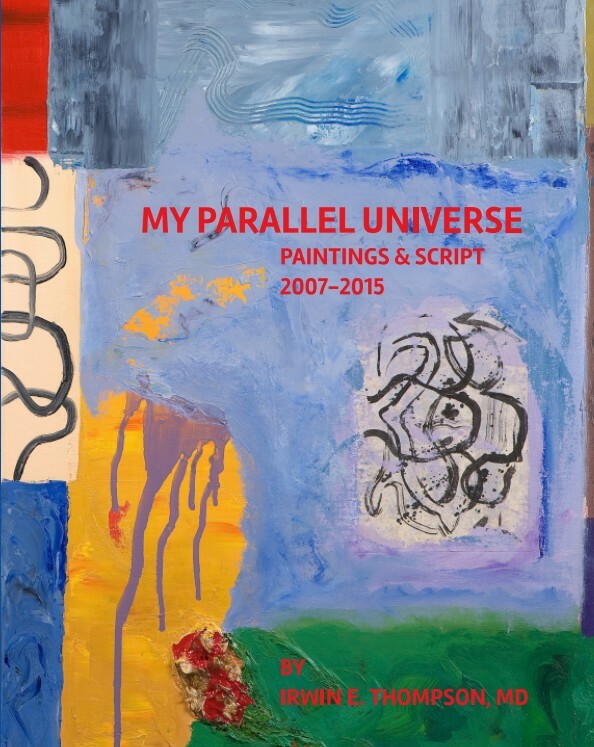 Irwin has just published his latest Fine Arts book “My Parallel Universe”. It is a great personal gift and can be ordered directly from Blurb from this page. Discounts are frequently available on the order page. 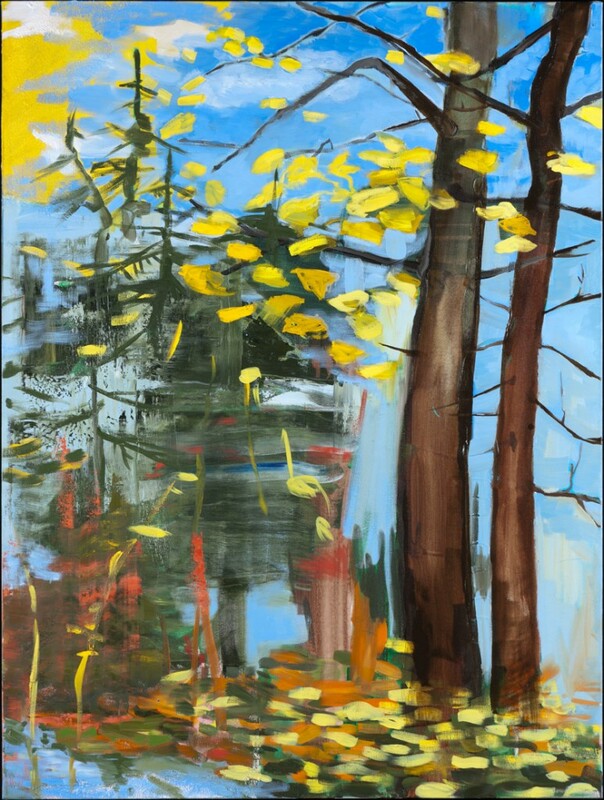 This book is a beautiful visual symphony of my poetry and haikus teamed with abstract paintings. The paintings have been shown and sold in New England galleries over the last nine years. The book images are colorful and stimulating, printed as vivid reproductions. This book will jump off your coffee table! Oil, acrylic on canvas 30" x 24"
Oil, photocollage, 30" x 30"
Oil, acrylic on canvas, 24" x 24"
Oil, photocollage on canvas, 30" x 24"
Oil, ink collage on canvas, 30" x 24"